Most technology devices right now on the market have embedded NFC chips which enables them to use NFC technology (near field communication). To NFC enables two devices to exchange information with the only condition that they are within walking distance (10cm maximum). 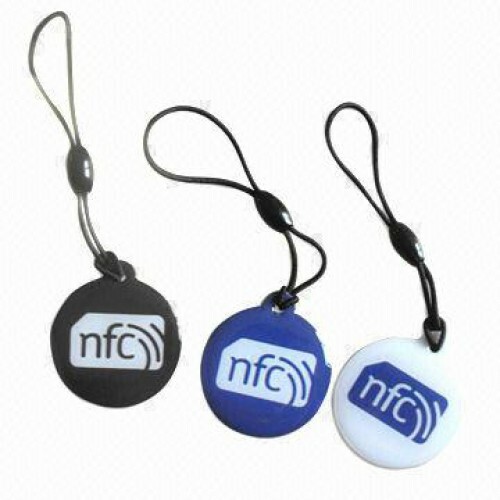 Compared with other wireless technologies, although lacking in range has the advantage that it needs no additional energy to run an exchange.The NFC smart tags are small boards in which internally is an NFC chip in which you can pass information through the appropriate application.